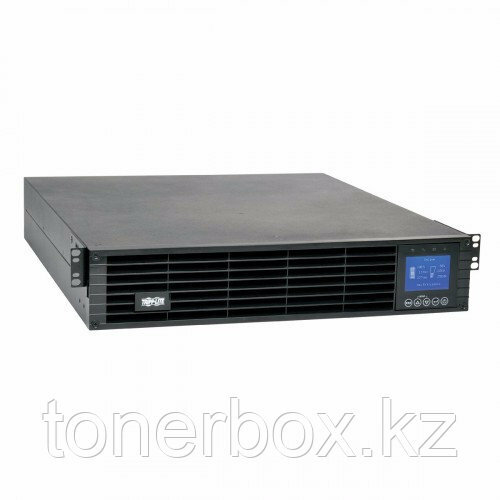 1500VA, 2U SmartOnline 208/230V Double-Conversion UPS, SNMP Card Option, LCD, USB, DB9, ENERGY STAR. Outlets: 6 x C13. Use BP36V15-2U, BP36V42-3U or BP36V27-2US for extended runtime.